Doing big things could include participating in Nanowrimo (National Novel Writing Month – November). At Nanowrimo.org you and your student can join the annual November challenge to write a 50,000 word novel in one month. My children and I participated in the challenge for a number of years and succeeded. 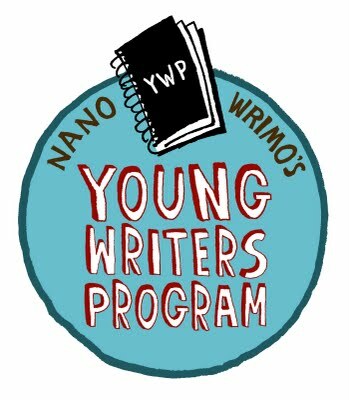 The Young Writers Program gives younger writers an option of setting their own writing goal for the month of November and striving to reach it with the community of world-wide Nanowrimos. Join us this year and take the writing challenge. Whether you are going to write 1000 words a day or the 2667 words to meet the 50,000 word challenge, the accomplishment will make writing three page essays a breeze and will boost the confidence of your student like nothing I have seen. It’s fun to be a part of the on-line community as well.